It seems that no charity campaign is complete without the blessing of a celebrity on social media. From ice bucket challenges to no make-up selfies the endorsement of and sharing of content on social media has the power to make even niche activity cross over into the mainstream media consciousness. However, how can smaller charities maximise their social reach without the huge celebrity liaison teams that larger ones can employ? And how do you identify the ones that are most likely to feel an affinity with your cause? At indaHash while we have huge respect for any celebrity who is willing to humiliate themselves for a good cause or just put their name to a campaign they believe in, we know that many charities that would benefit from attention on social media just don’t have the resources or contacts to reach them. Dazzling star power vs genuine influence? The fact is that most top tier stars on social media command huge followings but little real engagement. Instead, mid tier influencers with between 1,000 and 100,000 followers tend to have better engagement rates than digital superstars. Although their audience may not be in the Kendall Jenner leagues they are smaller and more tightly clustered around real passions and interests whether that’s beauty products, video games or vegan cooking. Therefore, engaging the right influencer with a true affinity to your cause means that their followers are also more likely to share the same affinity. The problem is that identifying and reaching these smaller influencers used to be time-consuming and difficult. Unlike top tier influencers they don’t have official talent “management” to handle negotiations and for smaller charities this would be a thankless task as both time and money are huge factors to consider when dealing with “stars”. Our answer has been to automate the process with technology that allows us to reach and work with over 220k influencers across 50 global markets (state of March, 2017). This means we are able to quickly source and target the influencers who are most likely to identify with your campaign – and instantly invite them to take part in the campaign via our mobile app. In the last three months (January-March, 2017) we have helped three very different causes in different ways to support their work. They were able to set up their own projects in the indaHash platform to define the profile of influencer they wanted to reach from geography to gender to interests. Influencers who matched this criteria were then set a “task” by the charity and if they accepted the task was completed and content posted within 48 hours. 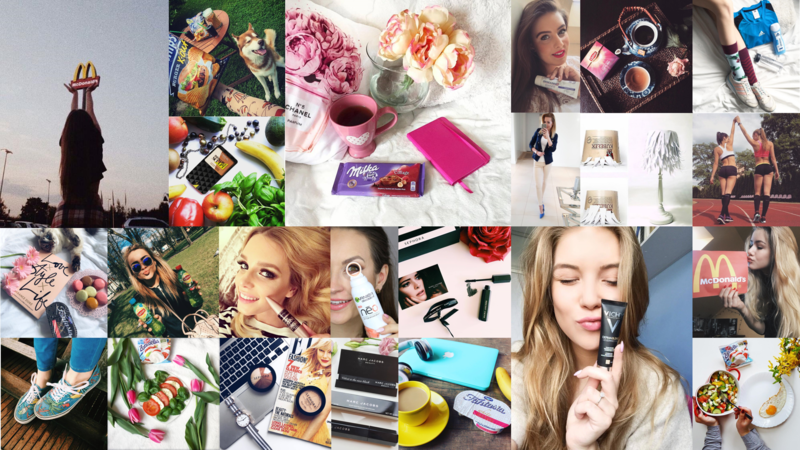 All influencers took part on a voluntary basis and were not paid for their content or posts. #GiveMeSix was a social media campaign launched by small, regional pressure group PregnantThenScrewed to press for an increase in the time limit to take a case of maternity or pregnancy related discrimination to tribunal from the current three months to six months – in line with other workers’ rights legislation. Nine influencers opted to post photos of themselves with their child/ren to “illustrate their special bond”, including a link to a petition and encouraging followers to sign. 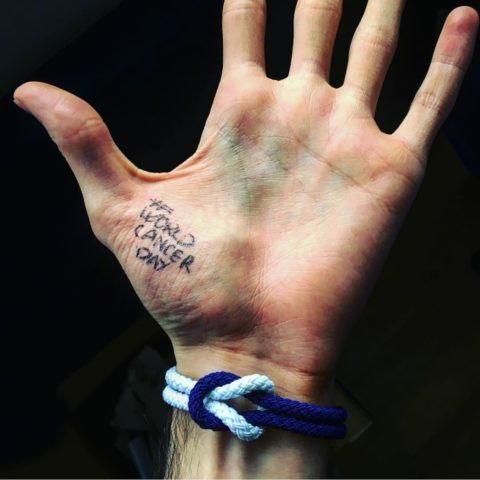 Complementing celebrity activity from people like Jaime Winston, Niall Horan from 1D and James Bay, we identified 30 UK influencers who posted photos to their Instagram feeds wearing Unity Bands and encouraging followers to support World Cancer Day 2017. 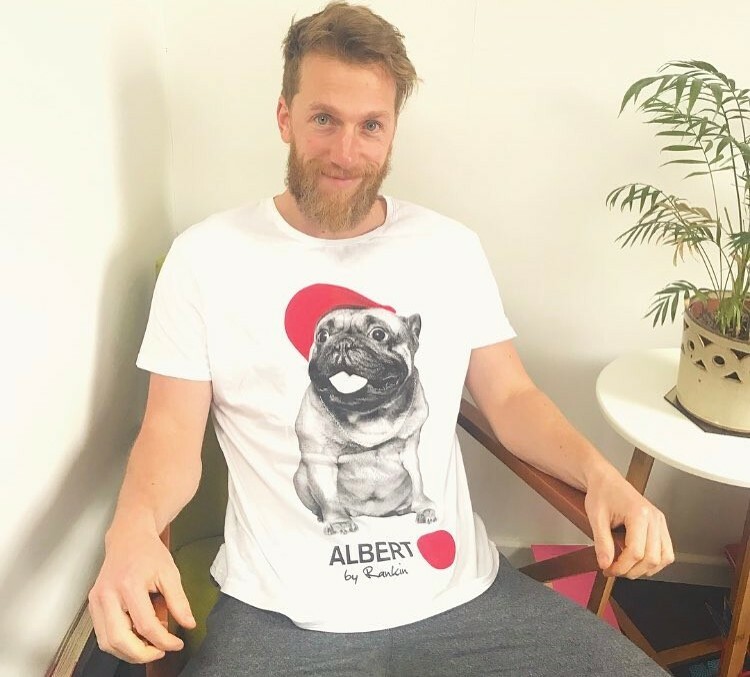 Eight influencers were sent official Rankin-designed tee-shirts which they wore in posts to their social media feeds encouraging followers to visit their local TK Maxx and purchase their own before Red Nose Day 2017. The campaigns for the two bigger name charities achieved engagement rates three times the industry average for influencer marketing campaigns. However, the campaign for Pregnant Then Screwed achieved four times the average engagement, indicating that we had not only identified the right influencers but also successfully engaged their followers.